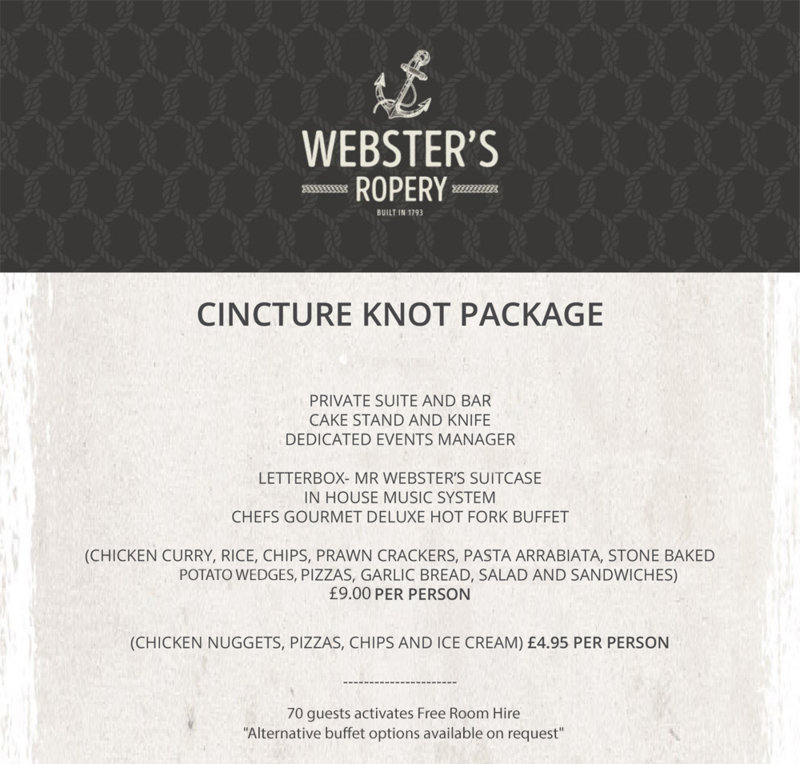 Make your little ones day as special as they are with a christening celebration at Webster's Ropery. On the banks of the River Wear, our newly refurbished venue provides a warm welcome, excellent quality cuisine and memories that will last forever. Our packages are detailed below however if there is something that you would like that we haven't mentioned please feel free to contact us.